If you had a superpower, what would it be? 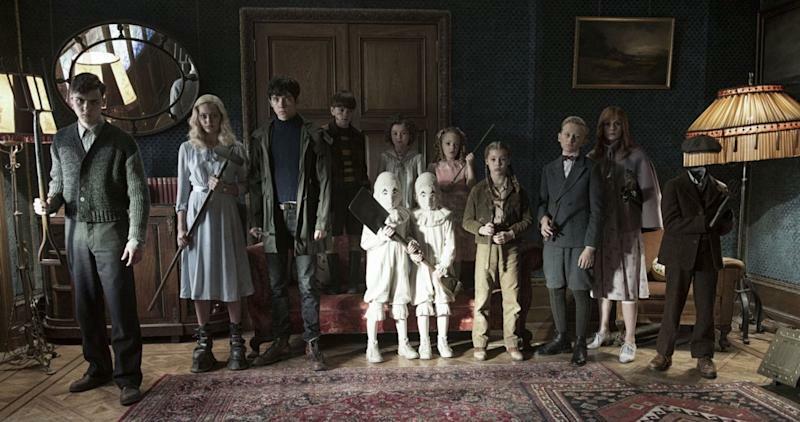 In Tim Burton’s recent Miss Peregrine’s Home For Peculiar Children, a young boy, Jake Portman, finds himself in the company of new friends who each have strange abilities. Some withhold the power of the elements, while others can see the future or turn invisible on a whim. Jake gets embroiled in a fight to save these ‘peculiars’ against their formidable enemies while discovering the truth behind his own family… and himself. You might think that superpowers are but works of fiction, but reports have surfaced around the globe of children imbued with special, even magical powers. Are they the real deal, or merely elaborate hoaxes? We’ll leave that to you to decide. In the Antique province of Western Visayas, Philippines, three-year-old Emma Table is turning heads for a very unique ability – pyrokinesis. Fires occurred wherever Emma went, prompting local officers in her town of San Jose to cordon off their house for security reasons. San Jose Mayor, Rony Molina, also visited the home and was reportedly amazed by what he saw. Seconds after the girl said that something around them would catch fire, a shirt hanging in the house started to burn. 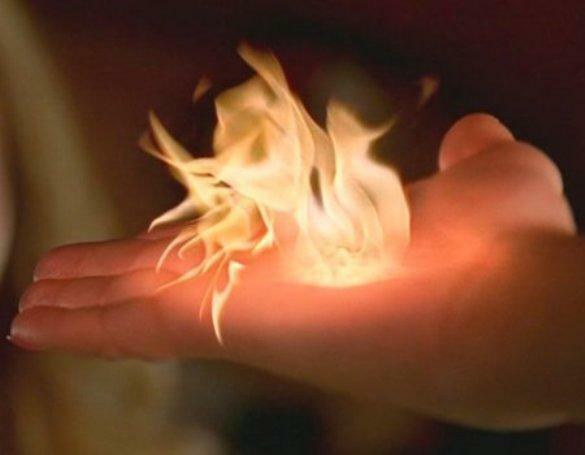 The Daily Guardian reported that the child seemingly foresees when fires are about to occur, and can even cause objects to burst into flame simply by saying “sunog”, the Filipino word for fire. Do you believe in life after death? Or perhaps you’re a firm believer of reincarnation? 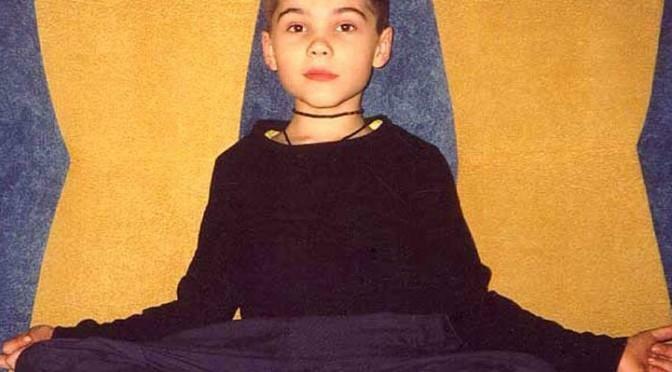 Consider the case of this young boy who might have lived a few lives elsewhere before being born in Russia in 1996. By elsewhere, we mean not on planet Earth. That’s right – Boriska claims to remember his past life on the planet Mars. At three years of age, Boriska could already name all of the planets in the solar system and knew a great deal about the galaxies and astronomy that an ordinary child his age could not have known. His incredible intellect was present early on in his life, as he began speaking when he was only four months old. Boriska also spoke much about life forms from other planets and described specific memories from his past life about people who live underground on Mars. 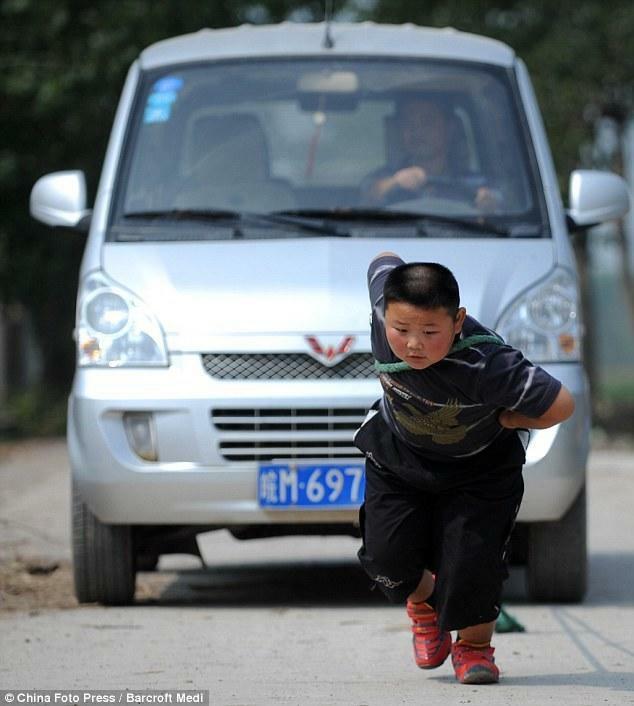 Seven-year-old Yang Jinlong is like any of his friends in the Anhui province of China – except he has what seems like superhuman strength. Yang weighs in at only 50 kilograms (per reports in 2012), but is already able to piggyback his father, who is almost twice his weight and can easily lift 100-kilogram bags of cement as if they were filled with feathers instead. He also set off a media frenzy when he tied a rope around himself and successfully tugged a 1.85-ton van. Yang began to shown signs of formidable strength as an infant when he easily lifted a five-kilogram oil drum at the tender age of nine months. Liam Hoekstra is another peculiar case of superhuman strength at a young age. 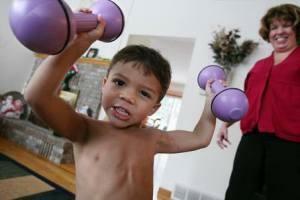 What sets Liam apart from other powerful young children with insane strength though, was that Liam was ripped. At three years old, Liam already had 40 percent muscle and very little body fat, which is extremely uncommon for boys of that age. He was diagnosed with muscle hypertrophy, a rare genetic condition in which the body builds muscle at an incredible pace. The condition affords him great strength, speed, and agility. Liam is able to lift heavy dumbbells and accomplish an insane number of sit-ups and chin-ups, all without breaking a sweat.